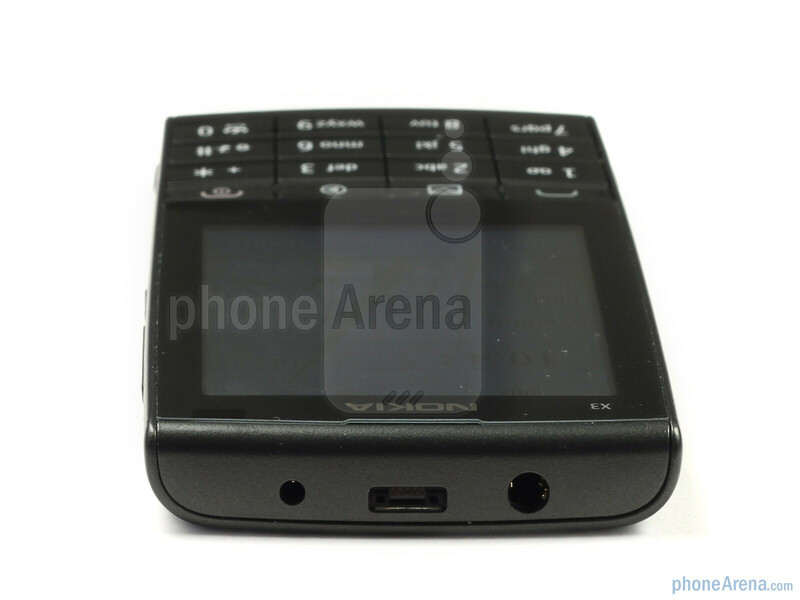 This is a global GSM phone, it can be used with AT&T's 3G and T-Mobile USA's 2G network . The Nokia X3 Touch and Type (also known as the Nokia X3-02) is one of those phones that won't break the bank, but might still blow your mind. Why, you ask, might such a simple-looking phone make me stop in my tracks? With the name being an indication of what's so special about it, the Nokia X3 Touch and Type couples a quirky 4x4 key keyboard with a 2.4" resistive touch screen and Wi-Fi all in a candybar form-factor and at a pretty budget price. 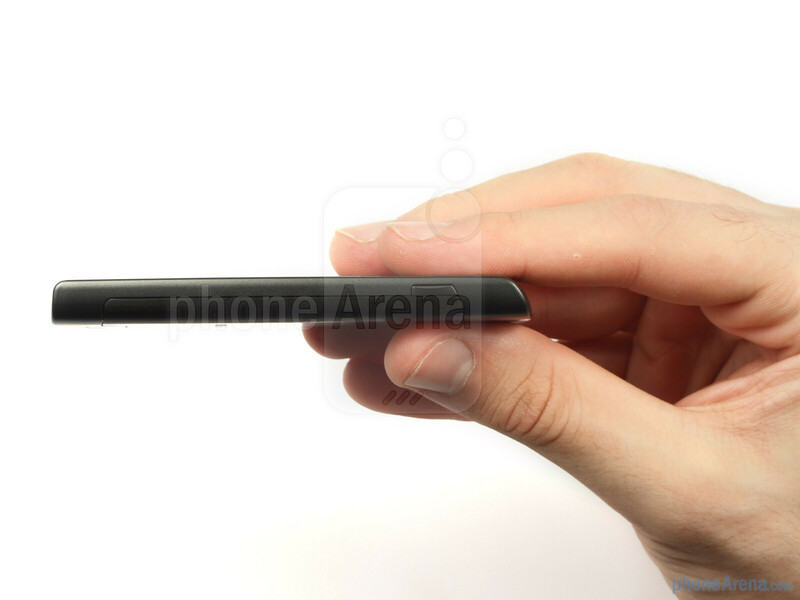 Physically, the Nokia X3-02 is thin, measuring in at 9.6mm thick and weighing 78g. It will fit into any pocket or purse. 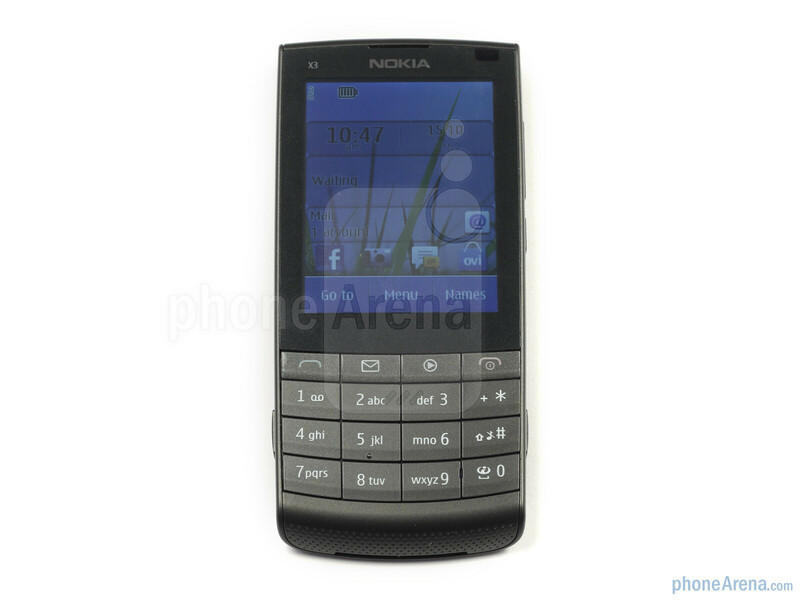 We really have to credit Nokia on the design of some of the less premium phones we've reviewed lately. Despite a mostly plastic body, the Nokia X3-02 still impresses with a build that makes a statement, and a quality that leaves us feeling confident the phone will last. You can compare the Nokia X3-02 with many other phones using our Size Visualization Tool. The screen is a comfortable for the purpose size at 2.4", and with a resolution of 240x320 pixels, delivers a standard viewing experience for an S40 phone. Being a resistive screen the Nokia X3-02's doesn't have the same smooth feel as the screens on other higher end Nokia phones and glare in bright light isn't fantastic. The other annoying thing about S40 is the lack of brightness control. Nevertheless, overall, the screen is perfectly usable, and we found it to be among the more responsive resistive touch screens we've used. The top of the phone is the widest part. Panning down the handset from top-to-toe, the X3-02 narrows towards its tapered bottom end. The screen area is given pride of place, with four glossy keys below (call, messaging, music and end), and the matted numeric keys below that. A point to note is that the numeric keys take a bit of getting used to. To their credit, they're large, well raised and easily distinguishable, however, the '0', '*' and '+' keys don't sit below the numbers as one might expect, instead, they align on the right hand side. As mentioned, the keypad's 4x4 layout isn't standard. The keys though feel good to the touch with a satisfying click, and interact nicely with the touch screen soft keys on the bottom part of the screen. Keep panning below the keys and you reach a grill that garnishes the loud speaker. Flip the phone on its back and simplicity is the name of the game. With a two tone finish, the plastic part of the body is a gun metal type silver, while the aluminium back cover has a darker brushed metal look. 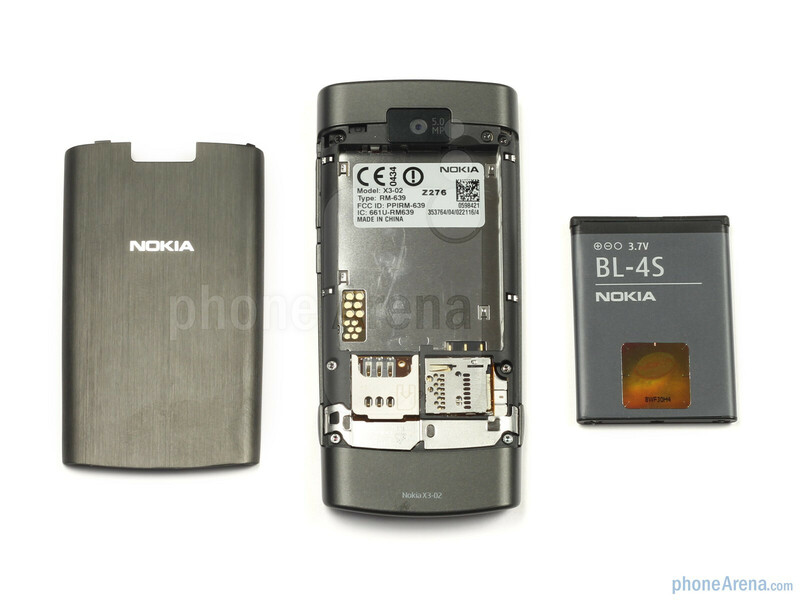 Above the battery cover is the 5MP camera, with a Nokia insignia and a model number acting as subtle decoration on and below the battery cover. I can't believe Samsung Wave got 7.5 compared to his phone even though wave beats X3 in every aspect of a cellular phone. Samsung Wave costs ~twice as much as Nokia X3 T&T. I think the price factor is part of the overal score. Isn't wave pretending to be a smartphone? TBH at that price point with Wave, there are better phones than it. 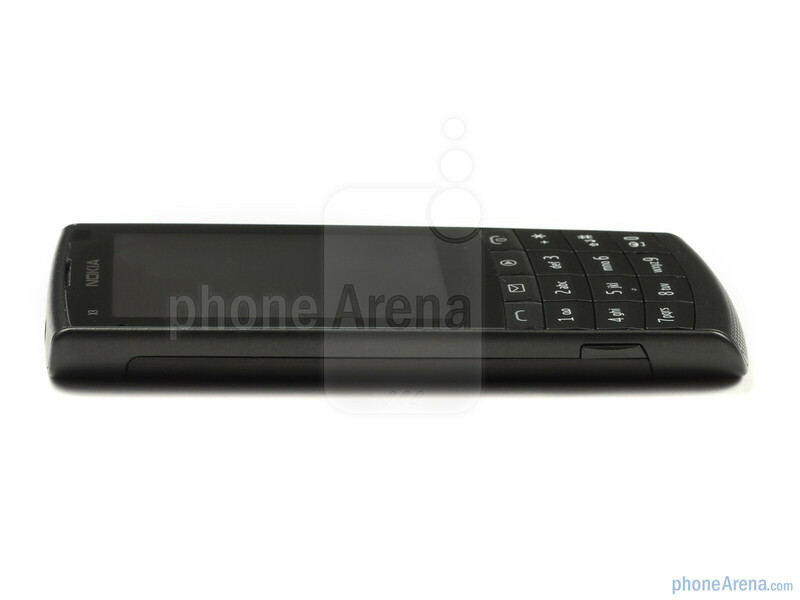 This phone fall under the featurephone category, so it makes sense that it got an 8 for its kind. 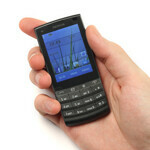 I would like to use Ovi Maps / Nokia Maps on the X3-02 even if it doesn't have GPS. Does anyone know if Maps can be installed or if there will be a S40 Touch And Type version at all? After having read several reviews it seems that this phone doesn't come with any sort of maps pre-installed, and as the GSMarena review revealed, Google Maps (at least in it's current, non-Touch & Type-optimized version) doesn't work with this device. I would also like to know if it supports any maps? have you found it out yet? Fantastic site!! Very detailed reviews, and appreciated the video demo of phones as I haven't bought a new phone in years, so needed to see how they worked. Well done!! Very informative review and detailed at that. Really helped a lot in making me finalize my decision on getting one. Hope when I do get my hands on this phone, it will come up to my expectations. Touch screen, Music and Wifi - Perfect combination for the price you have to pay. Kudos!!! 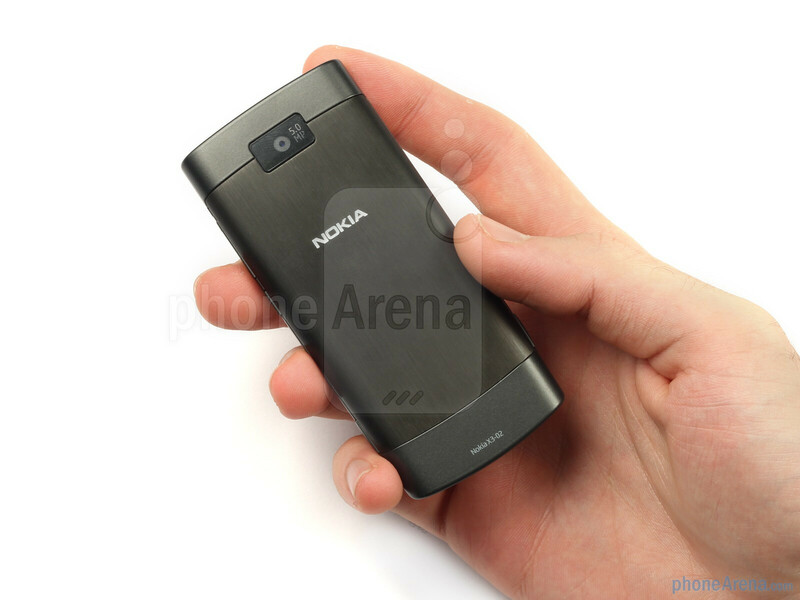 As i read the review, im impressed with the specs of nokia x3-02, although it is not a smartphone, still, it has all you need. Touch and type. Touch to experience the touch screen and type for rapid messaging like me. Great phone I gonna buy this for sure!! thanks phone arena. When is it releasing in India..? Im badly waiting to by Nokia X3 T&T..! Anyone Knows? Pretty accurate review. I wanted a slim and simple phone with few extra features(i.e. touch screen) and that's exactly what I got. Great phone for the price. Hi there I am thinking of buying this phone for xmas, and most of the features are pretty cool....however was just hoping if someone could please tell me if text in messaging is able to be done on the touch screen....or just the keyboard? I'm planning to buy this. 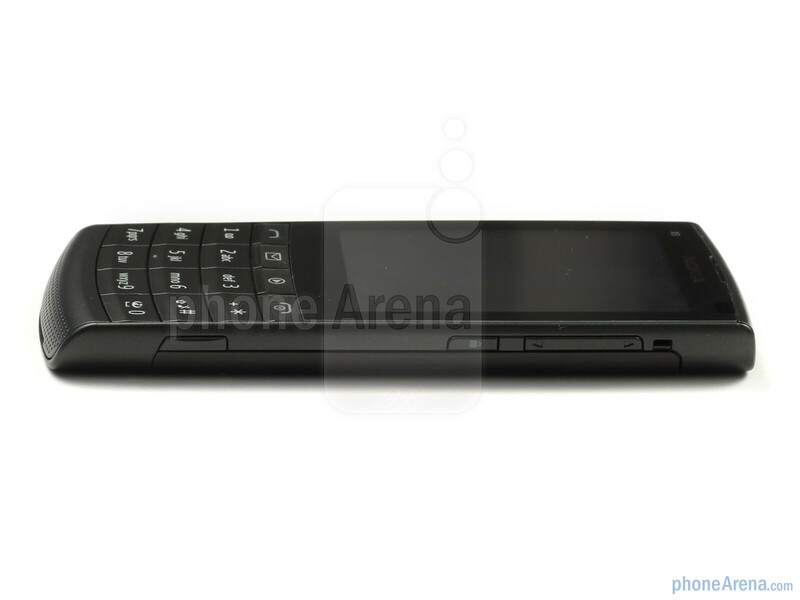 Can anyone tell me which one is better: X3 Touch and Type or 5530 XpressMusic? I'll appreciate any response. I also wanna know if I can change the font size of the menus 'cause it's a bit larger for me. Nice phone but it's buggy. Turns it's self off. E mail program stops working. Java error messages. Communities stops working. I love the phone but it does have lots of software problems. Be advised. Hi! 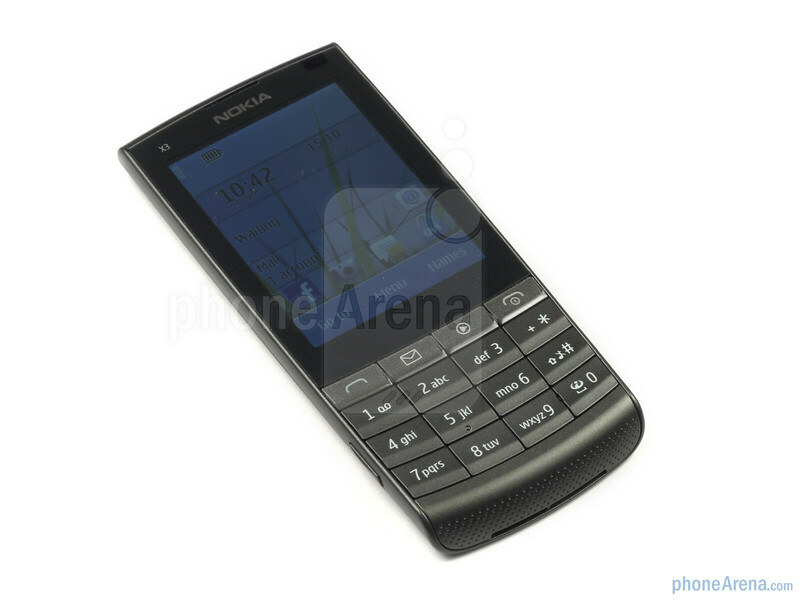 i just bought Nokia X3-02 a week ago and it is fantastic , being slim it is easy to accommodate anywhere.and the loudspeaker is also very good. 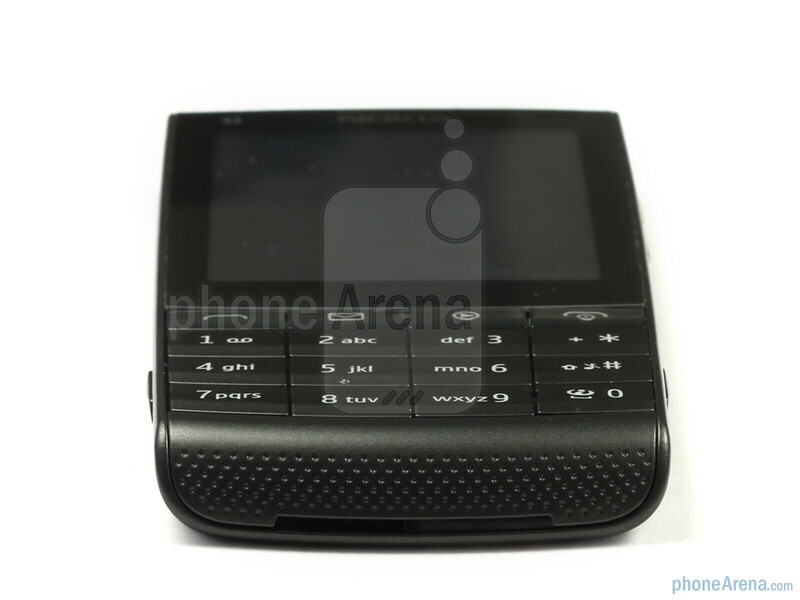 Overall this is the perfect phone for those who like to have a touch screen experience. Very Bad Sound Clarity, you can't hear properly. But overall Loudspeaker, touch, type, video clarity, size is really awesome! 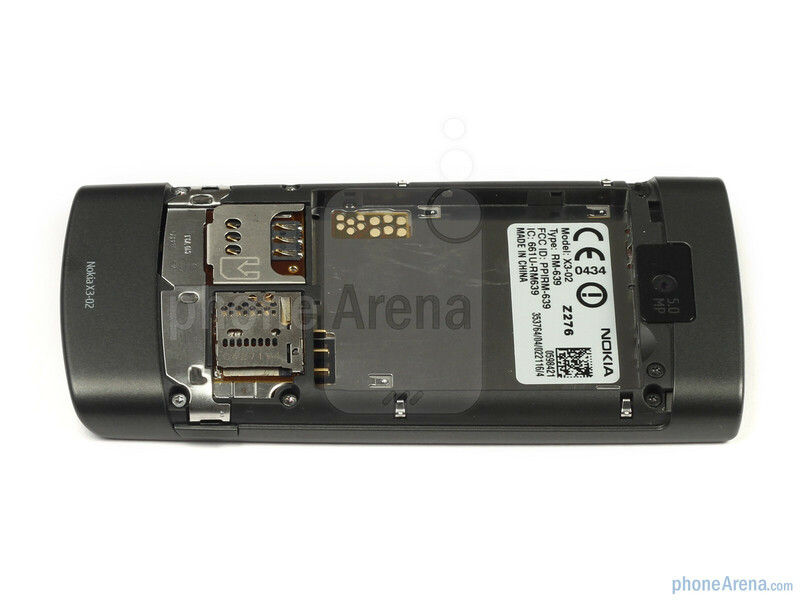 i buyed a new phone nokia x3-02 but i discovered that the battery consumed rapidly and it need recharge every day it loses one bar every 24 hours the question is if i replaced this battery with a new original one it will run proberly ? or the problem will exist ? i mean the problem with the phone its self? is there any advise about this problem ? please tell me about nokia x3-02, is it should buy or not.? 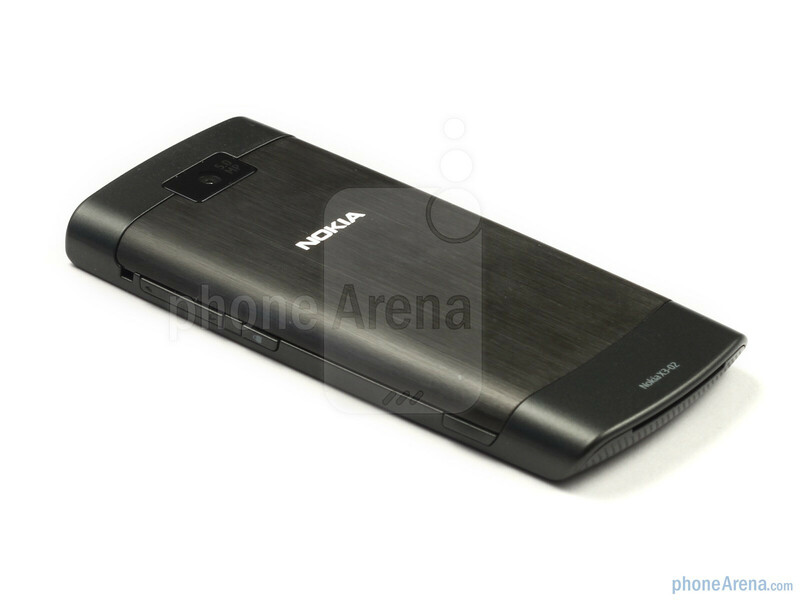 Nokia X3 is a smart looking slider phone by Nokia X series. Nokia X3 is available in India at a very reasonable Price with many attractive features. 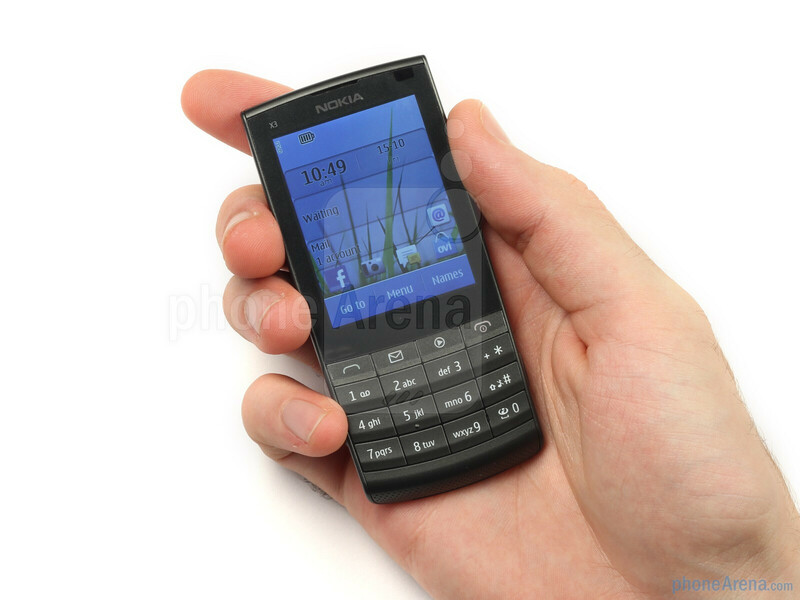 Nokia X3 comes with 3.2 MP Camera and a 2.2 inches display screen. This phone allow up to 16 GB expandable memory.